For technology Apple invented the world and sold millions of different accessories: from rags to screen, ending with gold covers. But how to choose what you want for you? In this section we publish reviews and articles that are sure to help you with the selection, the most interesting, unusual, high-quality and useful accessories for your favorite i-gadgets. 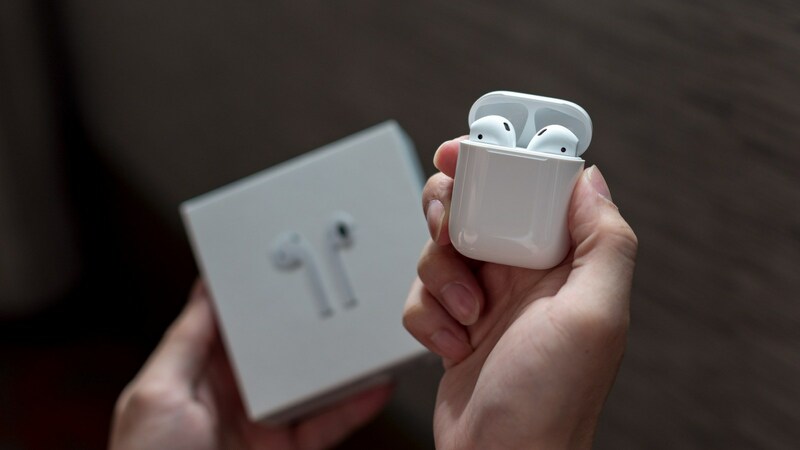 The developers of the company Apple introduced the first update to wireless headphones AirPods. 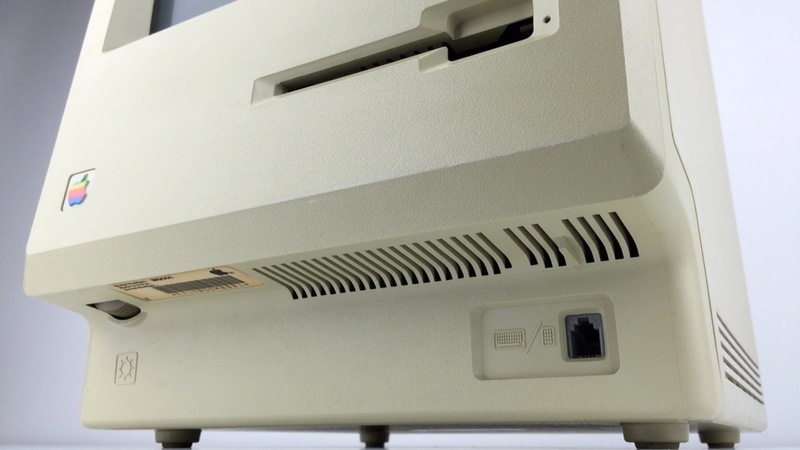 This became known from the users of the accessory, drew attention to the changed iteration. Update headphone number 3.5.1 was downloaded and installed automatically, without requiring permission from the owner. Previous firmware version with the index 3.3.1 was available right out of the box. We all know that many nice things from the official store Russia are expensive, you can buy in China with free shipping and much cheaper. We picked up a few interesting goods, ordered them, have studied and will share them with you. AirPods black: style or waste of money? Doesn’t it seem strange that with all the variety of color versions iPhone headphones Apple AirPods released only in white color? 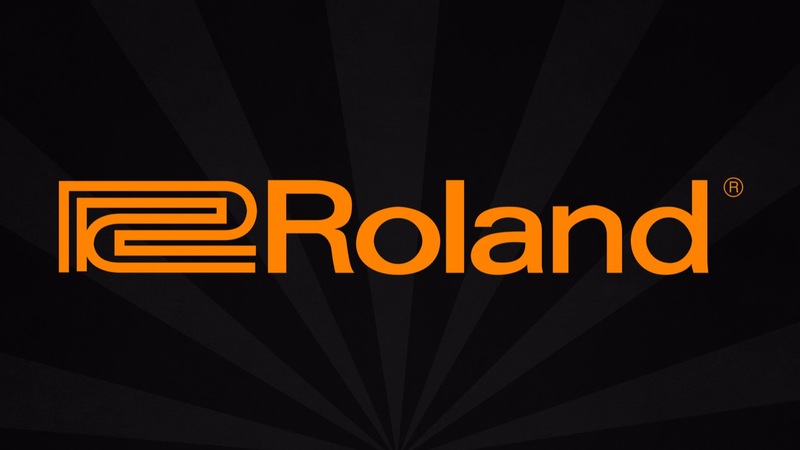 This question was asked enthusiasts that decided to open its own office in the “tuning” wireless “Apple” headphones. Live photos – one of the most appealing functions of the iPhone. She can really deliver pleasant emotions. Unfortunately, we don’t live in a fantasy world of magic from the novels by J. K. Rowling, and printed photos to move, in other words, cannot be “alive”. 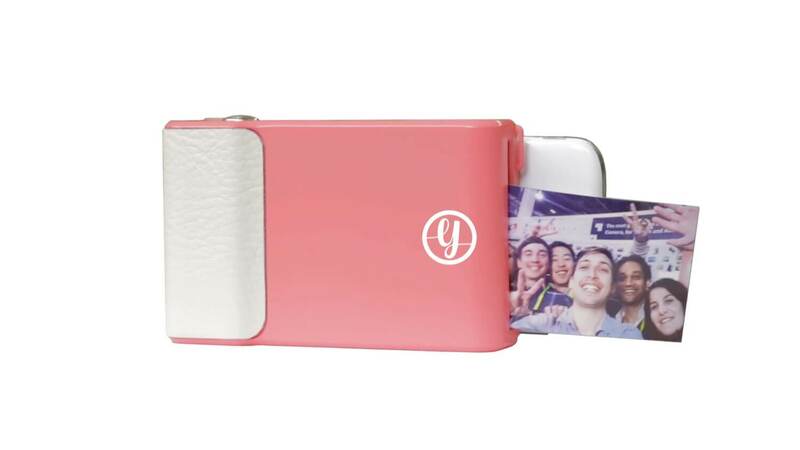 Fortunately, there Prynt is a compact printer that can print Live photos. 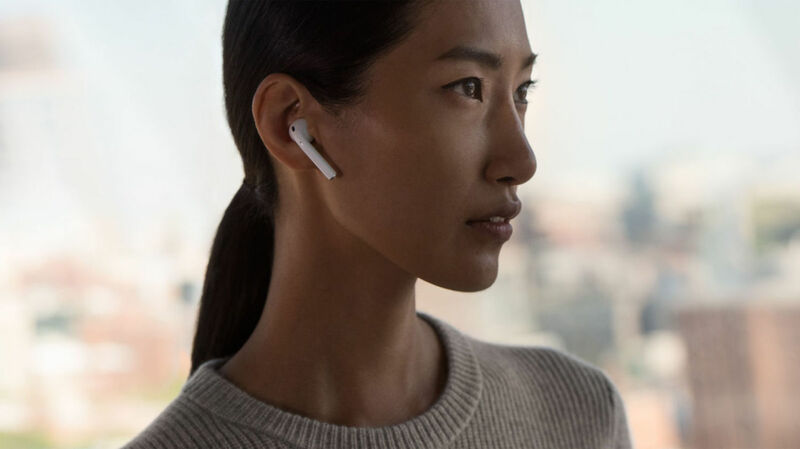 On the official support forum Apple continues to grow the branch in which users complain that the headphones AirPods spontaneously disconnected and connected back telephone conversations. In Cupertino acknowledged the existence of problems and promised soon to fix it. Today for many devices running iOS were replaced by computers. With some simple tasks they handle it much better. It’s time to move on to more advanced things, and that our iPhone and iPad will help the manufacturers of different professional technicians. 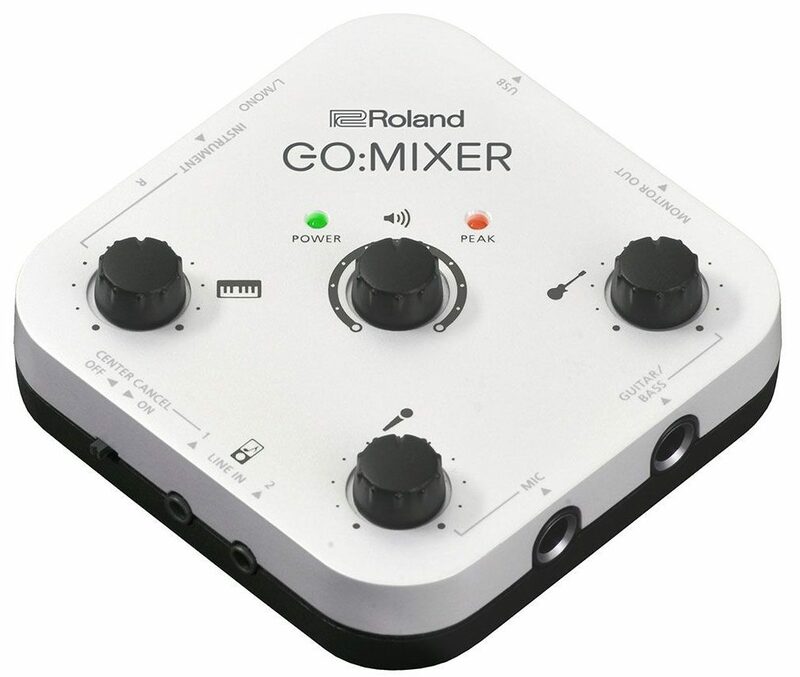 In this post we will talk about techniques for musicians and Roland, who recently introduced a compact mixer GO:MIXER. AirPods can be charged even faster? 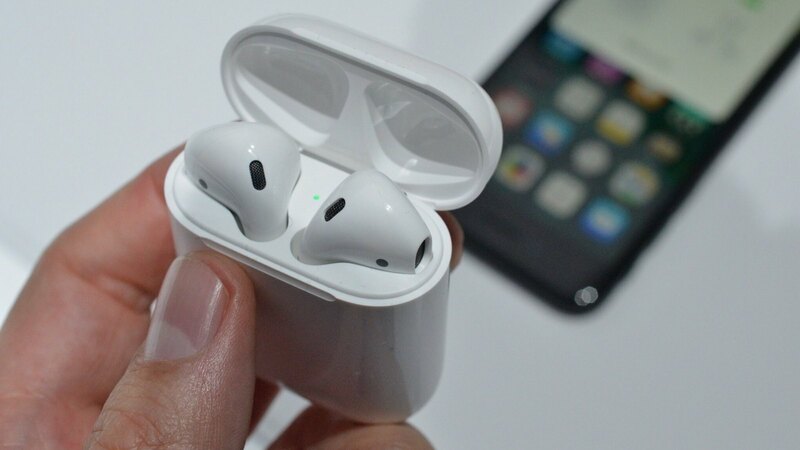 One of the main advantages AirPods before analogues combined with compactness and ease of operation is considered to be their autonomy. As shown, these headphones can work up to six hours of continuous playback and still the same after twenty minutes of charging. But can they – at least in theory – be charged even faster, provided that the battery of each device is 80 times less than that installed in the iPhone 7? Try to understand. Long before the Apple Watch the South Korean company Samsung has released its first smart watch. They are liked by everyone, and after them came a lot of controversial wearable accessories. But not so long ago Samsung learned how to make something attractive. 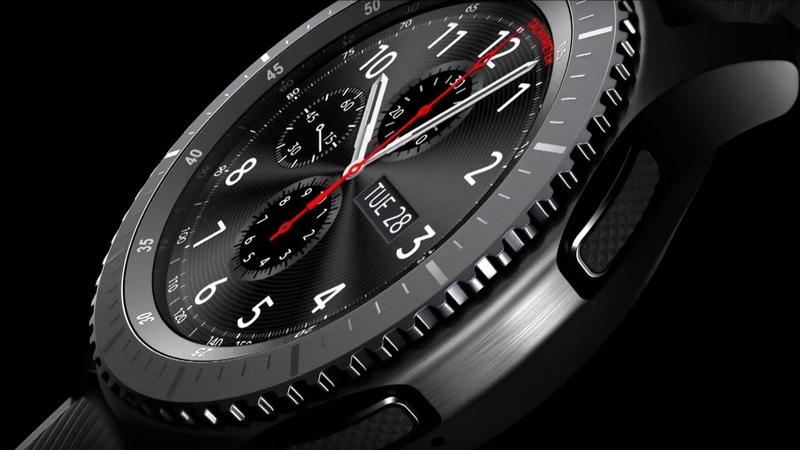 Their Gear S3 Gear S2, the Gear Fit 2 it is worthy of attention, especially now that these hours can be used in tandem with iOS. 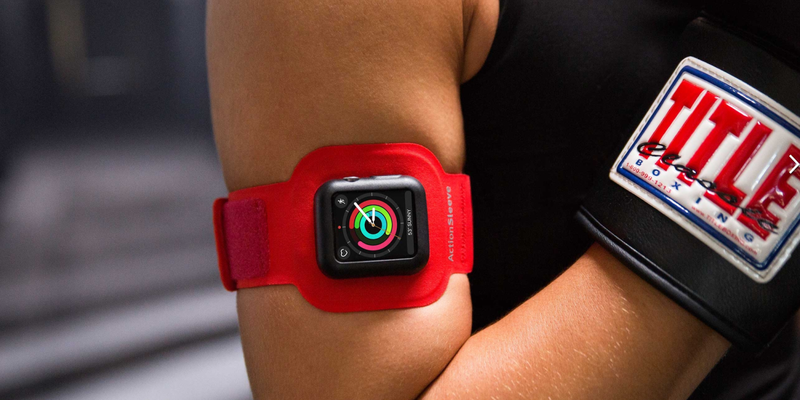 We will continue to talk about accessories for your new Apple Watch, which you probably received as a gift for the New year. At least Apple really wanted to you got them. 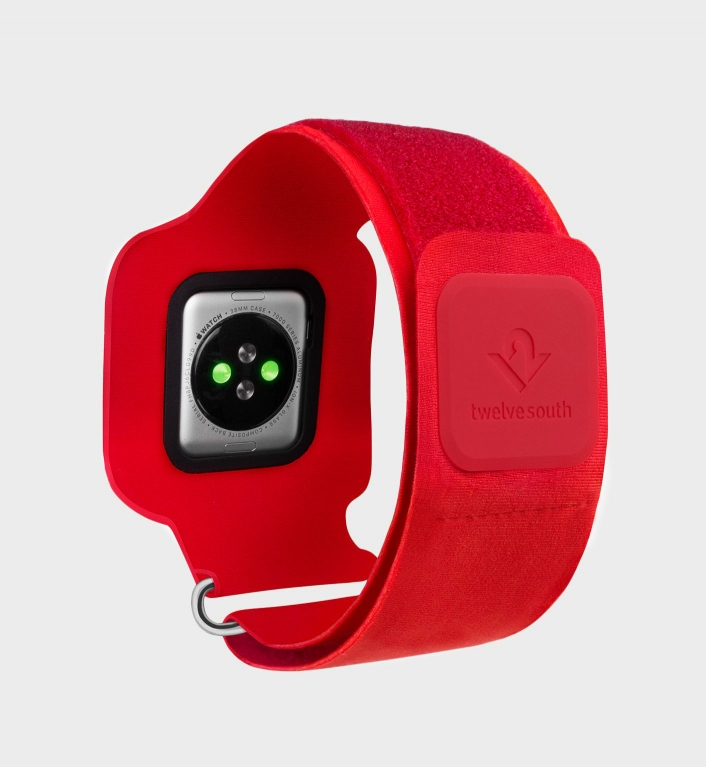 Recently, we talked about the new sports band for wearing the watch on the shoulder. Replacement straps will be useful. A more useful charging stand hours. 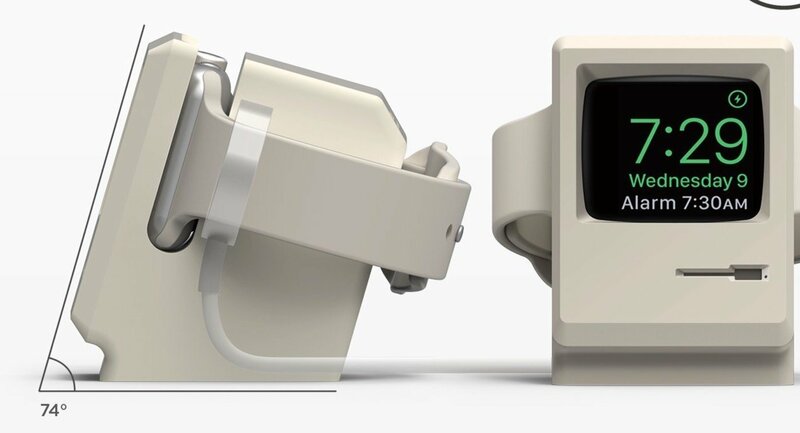 Can choose the stand from Apple, but for loyal fans of the company, there is a much more interesting option. Do not be surprised if some of our readers received the gift of a New year Apple Watch. This is a wonderful gift, and Apple tried to convince all with a festive advertising campaign. Now it’s time to start searching for accessories for their watches, which is quite a lot and with each passing month it becomes more and more. 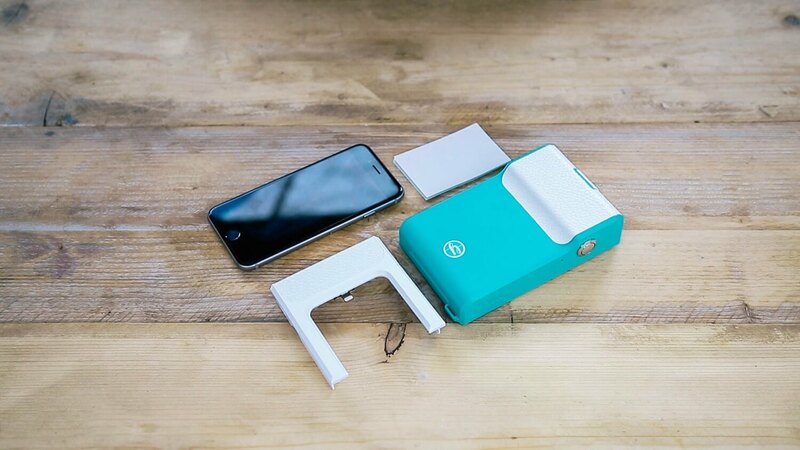 One of the accessories that may like you, was presented recently at CES 2017 in Las Vegas.